To Heal Cracked Skin Around Nose Due To A Cold/Flu Cut A Vitamin E Pill In Half And Rub Oil On Nose. 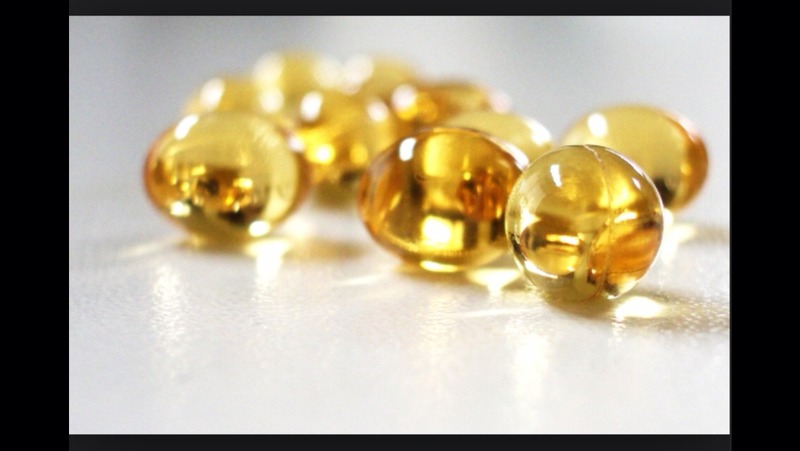 An aesthetician gave me this quick tip once, cut a vitamin E oil pill in half and rub the oil on nose. Apply in evening before bed and by morning the skin will be healed. I tired it and she was right! It worked! Best tip I've gotten to heal cracked skin around the nose.